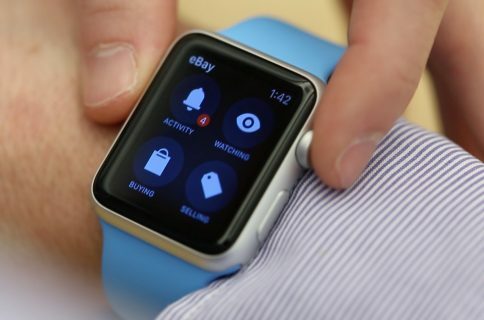 eBay may be developing an app for the Apple Watch which ties to its existing iPhone and iPad software, as per a job listing AppleInsider highlighted yesterday. Originally posted to eBay’s careers webpage in November, the ad was spotted recently on LinkedIn. 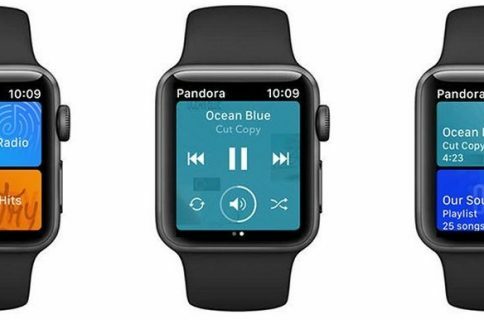 The ad states the bespoke Watch app is being developed by the company’s New Technology Group, which employs over 200 engineers in product development in Portland. An ideal candidate will “design and implement elegant solutions for the Apple Watch that will complement our core iOS eBay app,” reads the ad. It’s interesting that eBay’s New Technology Group will also be developing solutions for CarPlay and Apple TV. As you know, Apple’s media-streaming box currently does not allow third-party apps. 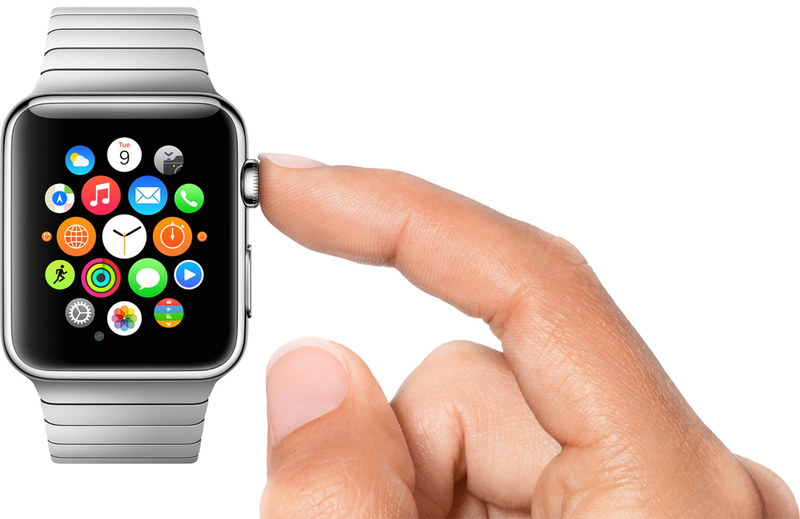 The Group will be “exploring other opportunities within the Apple ecosystem,” too. CEO Tim Cook came clean on the Apple Watch release date: in an earnings call yesterday, he finally confirmed that the wrist-worn device, which starts at $349, will hit store shelves in April. Mark Gurman of 9to5Mac, who was adamant the Watch would arrive in March, recently learned from unnamed sources the Watch was capable of two and a half hours of gameplay or app use, three and a half hours of standard app use and four hours of fitness tracking, as of 2014. 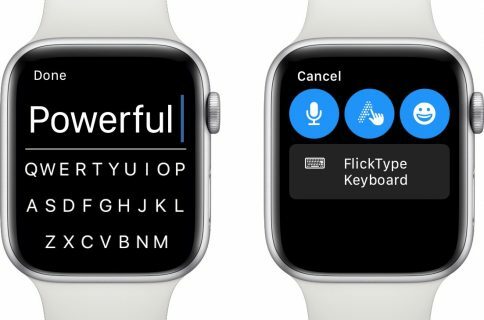 But as Apple continues to optimize the Watch software and hardware ahead of April launch, it’s entirely possible its engineers will be able to squeeze more juice out of its battery than originally thought. Dodging battery life questions since its unveiling, Apple would only vaguely confirm that fans will have to charge the Watch overnight.